At Oppenheimer Orthodontics expect to feel welcomed. 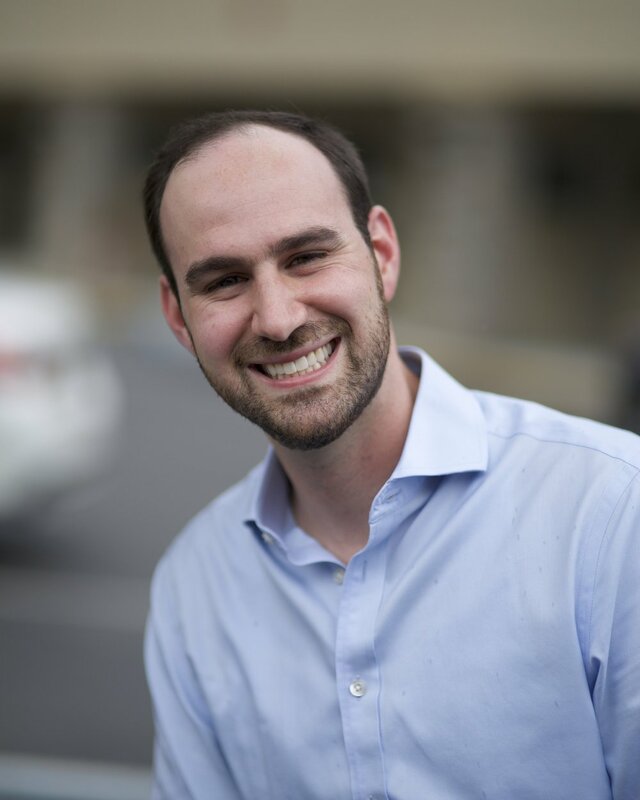 Dr. Steven Oppenheimer and his team strive to provide a fun, relaxed office atmosphere that complements our personalized and detailed approach to your orthodontic treatment plan. Our team works with local area general dentists and specialists to provide complete care for each patient. We take pride in running an efficient office, as we value your time. And, we provide options for our patients busy and diverse schedules by offering Sunday appointments, late nights, after school hours and even some holidays. Dr. Oppenheimer is committed to staying current on technology. He provides the most cutting-edge options for treatment, including intraoral scanning, digital setups, 3d printing, and appliance choice. You can be confident that you will have access to the best options available for orthodontic treatment. Oppenheimer Orthodontics is a family office, started over 30 years ago by Dr. Joseph Oppenheimer who passed away in October 2016. He was one of the original orthodontists in the community and the only board-certified orthodontist practicing in the area. Dr. Steven Oppenheimer carries on the family commitment by delivering the same level of personalized, quality orthodontic care for the Five Towns community. "Dr. Oppenheimer was amazing!! He and his office staff could not be nicer and more accommodating. The whole experience was more than pleasant and my in Invisalign worked wonders!" "Dr. Oppenheimer explained every detail of what my daughters treatment plan would be. Exceptional service from start to finish! and she had no complaints, which says it all!" 'Went for an initial consult and was really impressed - my daughter is actually excited to get braces thanks to Dr. Oppenheimer!" Dr. Steven Oppenheimer DDS, brings his extensive clinical experience and knowledge of technology, as well as his friendly and professional demeanor to the practice. Dr. Oppenheimer grew up in the local Woodmere community. He was active in the community, both as a youth counselor at youth groups and basketball clinics, and as a weekly volunteer. He graduated from Yeshiva University in 2007 as a Forcheimer Scholar and with a BA in Biology. He received his DDS degree in 2011 from the Stony Brook University School of Dental Medicine. Dr. Oppenheimer completed his General Practice Dental Residency in 2011-12 at New York Hospital of Queens, a Member of the New York-Presbyterian Health Care System and Affiliate of Weill Medical College of Cornell University. His extensive training in all areas and sub-specialties of dentistry allows him to provide seamless and complete care to all patients, and allows him to think “outside the box” for a more comprehensive approach to treatment.